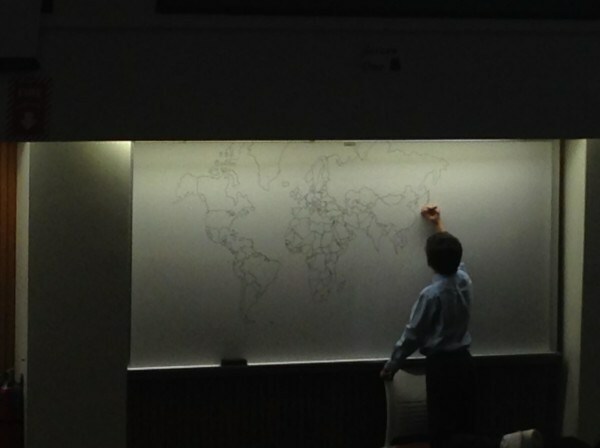 Reddit user bobitis posted this photo of an amazingly detailed world map taken by his daughter in a New York classroom. “He is the son of one of my daughter’s professors. He came into the classroom today and did this,” he posted. Although autism is largely seen as a negative condition, autistic kids are no strangers to extraordinary feats. This remarkable young man is obviously no exception. “I was amazed… especially as a father of a child with similar attributes,” Bobitis wrote.